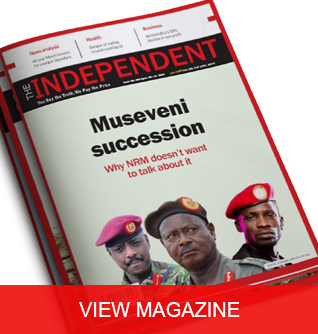 Kampala, Uganda | THE INDEPENDENT | The Ministry of Foreign Affairs has issued an advisory, outlining alternative routes in Rwanda. 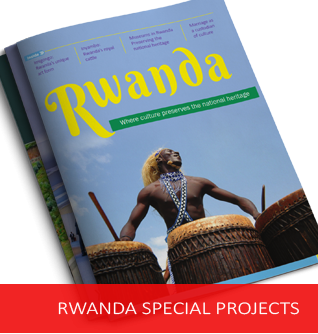 The advisory focused on the business community and the movement of goods to and through Rwanda. 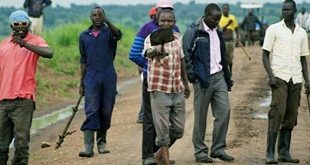 According to the advisory issued on Thursday, traders transporting goods destined to Rwanda from Uganda have been advised to consider exiting into Rwanda through Miriama Hills and Cyanika Customs Border Post, while goods in Ugandan territory that are being transported to Democratic Republic of Congo-DRC should leave via the customs border posts shared by Uganda and DRC. Traders who will be transporting goods to Rwanda have also been asked to utilize the Cyanika customs border post. The advisory further notes that business people whose customs transaction documentation have already been prepared have been advised to contact the Uganda Revenue Authority-URA in Nakawa to review the necessary documentation. 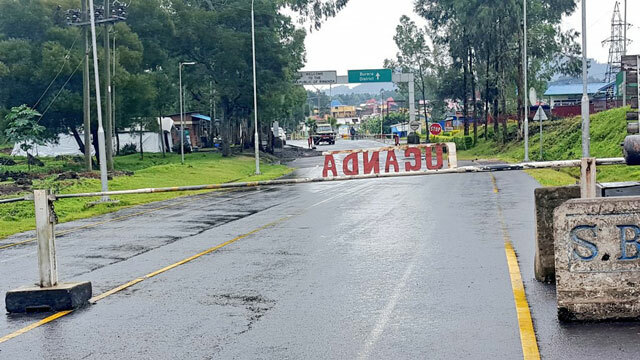 Last week, Rwanda closed its border with Uganda at Katuna blocking cargo trucks and buses, to upgrading the One Stop Border Post at Gatuna border. However the Rwandan Minister of Foreign Affairs and International Cooperation, Richard Sezibera advised Rwandans to desist from travelling to Uganda because of safety concerns. 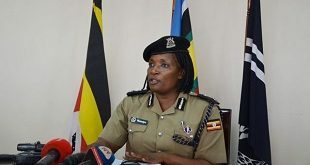 He said Rwanda couldn’t guarantee the security of Rwandans in Uganda, saying there have security concern about the safety of their citizens in Uganda. 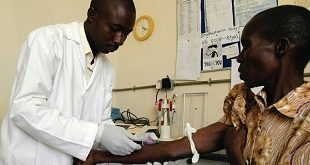 On Thursday, the Prime Minister, Dr Ruhakana Rugunda told Parliament that Uganda and Rwanda were in contact with a view of resolving the current situation.